Can not wait to see the PS5 graphics? You're not alone. 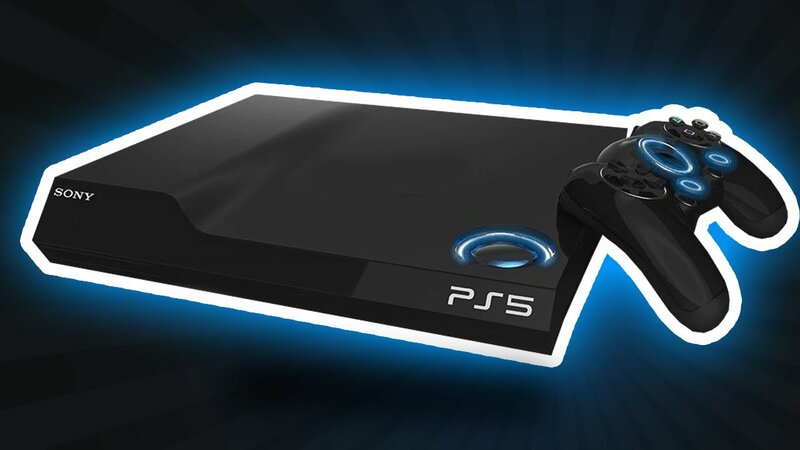 Many players have asked many questions about the specifications and capabilities of the PlayStation 5. So far, Sony has not given any great answers. But now maybe we've taken a look at what we can expect in terms of graphical capabilities – and that's pretty impressive. Sony was recently at the Inter BEE conference in Tokyo. Not familiar with it? You can compare it to the Consumer Electronics Show (CES), which takes place in Las Vegas. Sony presented its innovative Crystal LED Display System (CLEDIS) at the conference. CLEDIS offers 120 FPS and 8K on a screen that measures a whopping 440 inches. Below you can check the material displayed on the CLEDIS. Note that it looked more impressive in practice. After all, this is a shot, so it has lost quality. Also, look at it on your regular monitor, where the functions of the CLEDIS are not available. The material certainly looks like Grand Turismo. Curiously, the creator Kazunori Yamauchi said a few months ago: "It takes six months to build a single car. It's overkill for PS4 Pro. So we're building for future versions of the console, not the ones we see today. I think it would not be a problem to run even with 8K. So, does that mean that what we saw at the conference in Tokyo was a demonstration of what the PS5 can do? It seems to be possible at this point. Hopefully we'll hear something solid from Sony on the next-gen console soon. Make sure you're up to date with all PlayStation updates so you do not miss out.